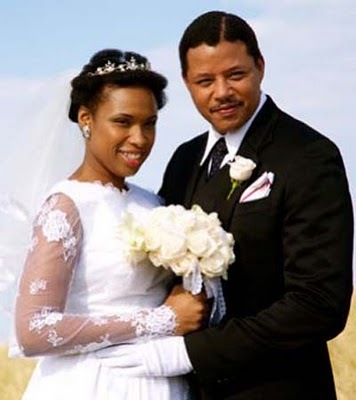 Reel Talk Online: First Look: "Winnie"
Oscar winner Jennifer Hudson steps into the shoes of Winnie Mandela, wife to the South African president Nelson Mandela in the biopic Winnie, and, well, take a look at the new trailer below. Amidst the uproar over whether Hudson was the right fit for the role, Hudson may have managed to have given the courageous first wife some justice onscreen. Terrence Howard tries to tackle the role of the president, but all we can really think about is how much better Morgan Freeman was when he played Mandela not even a year ago. Why would they cast two mediocre actors to play such huge icons? No release date has been set for Winnie, but it's said to hit theaters sometime next year.